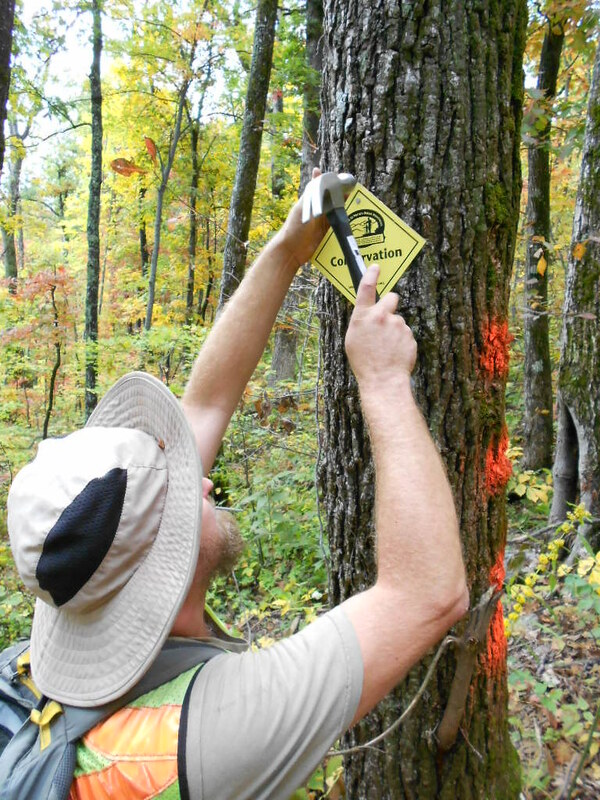 The purpose of a Conservation Easement Survey is to permanently protect an area of land from development and disturbance. 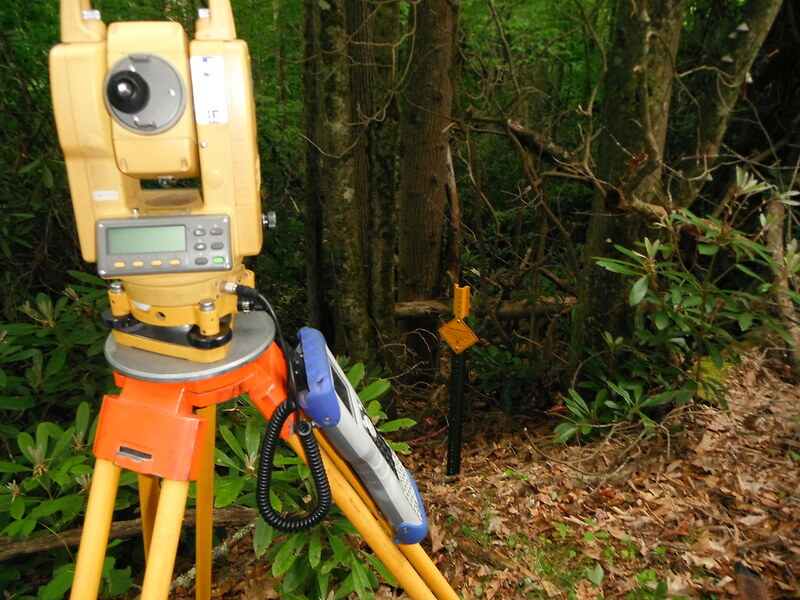 Kee Mapping works closely with non-profit and private organizations and government agencies to create easements that will preserve and protect our natural resources. 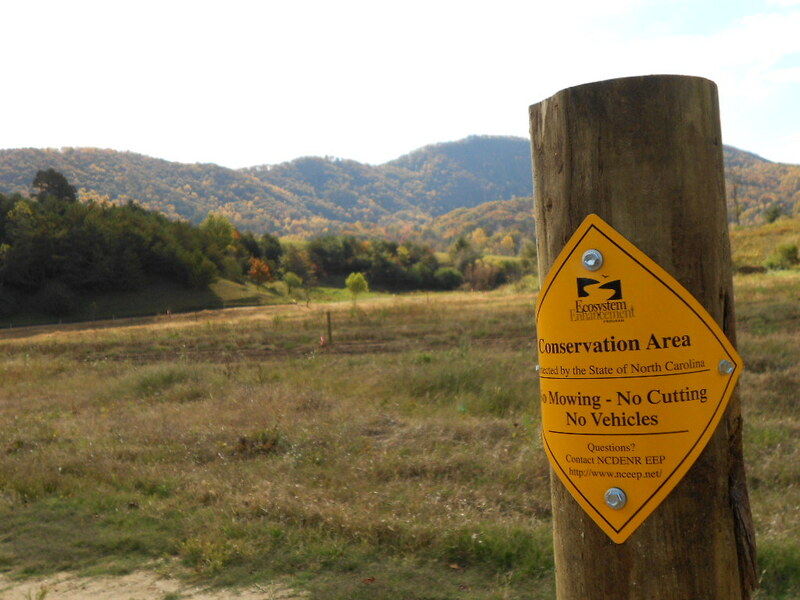 We are proud to have a team with extensive experience in conservation easements surveys and a commitment to assisting in maintaining responsible growth in North Carolina and Tennessee. 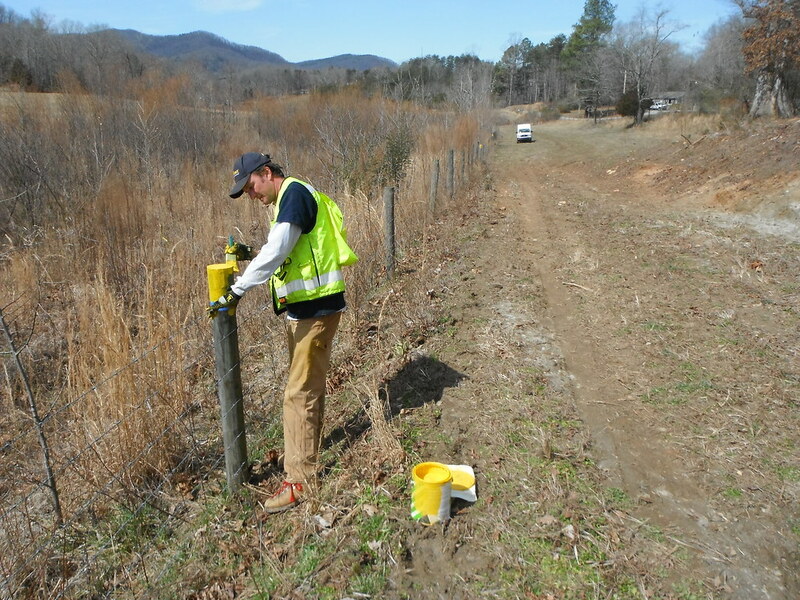 In cases where the conservation area in concern crosses an existing property line it is necessary to perform a boundary survey. 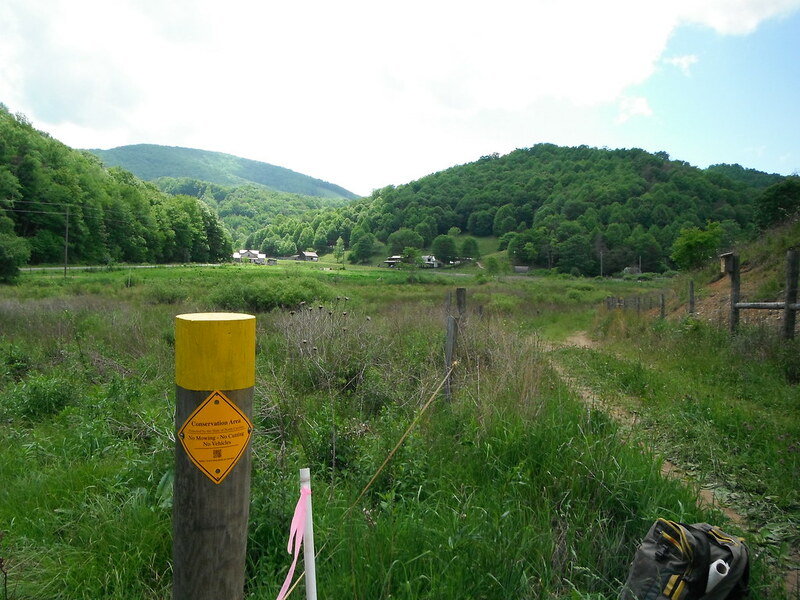 We perform detailed deed research and field work in order to establish existing property lines and various types of easements which will aid the designer with the placement of the conservation easement. We work hand in hand with the client to ensure all their needs are met. 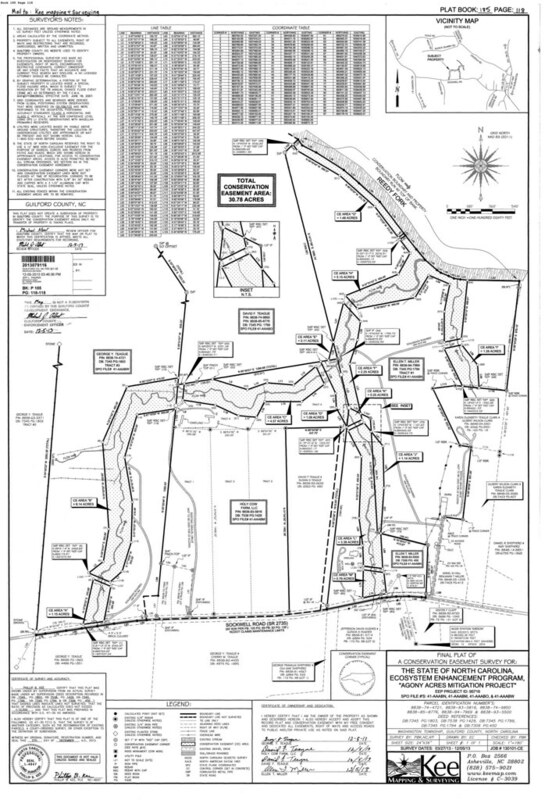 Our mapping department will provide a plat of the conservation easement for recordation purposes. We abide closely by the standards provided by NCBELS and the local and state governments which will review the easement upon submission. 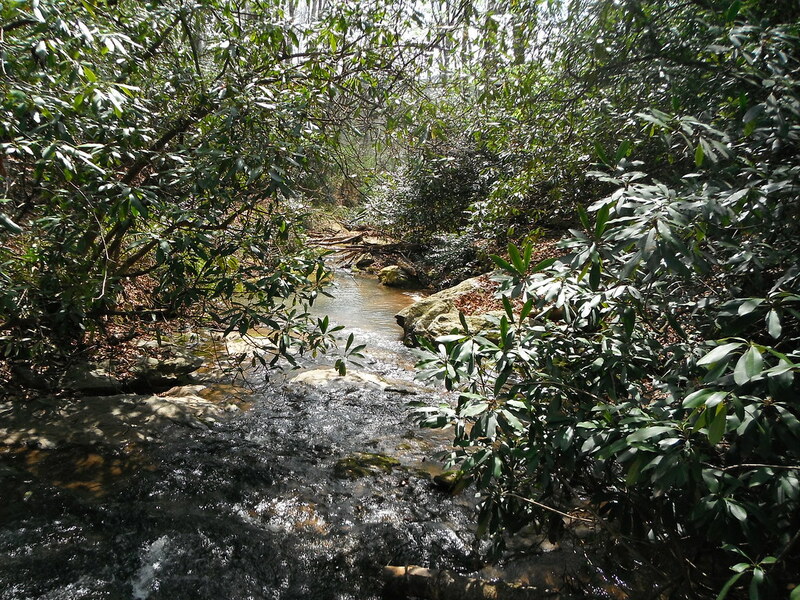 Our goal is to provide these agencies and our client with an informative, legible, and attractive plat or set of plats that clearly and accurately represent the conservation easement in the field. A written description is a detailed description of the metes and bounds and monumentation that encompass the area to be conserved. 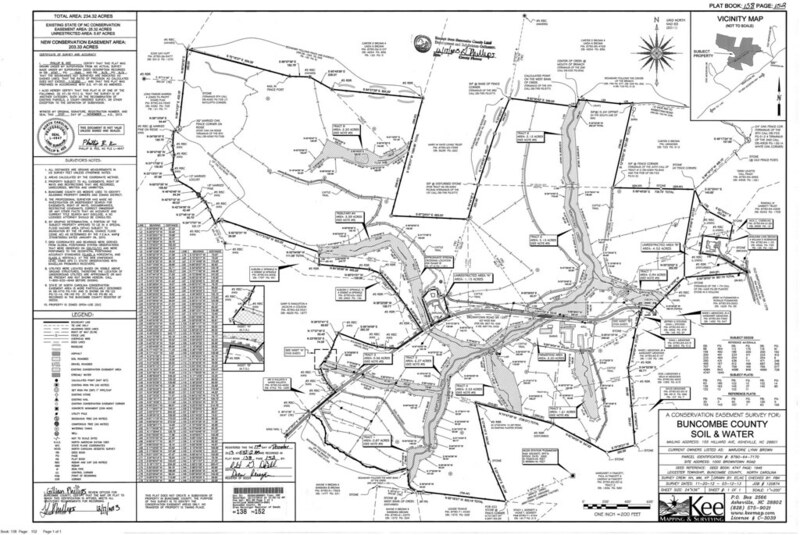 These descriptions are used by attorneys to be included as an exhibit in the deed of the corresponding landowner(s) and will be recorded in their county for future reference.